By Two Man Power Trip of Wrestling. Discovered by Player FM and our community — copyright is owned by the publisher, not Player FM, and audio streamed directly from their servers. 644 episodes available. A new episode about every 3 days averaging 74 mins duration . 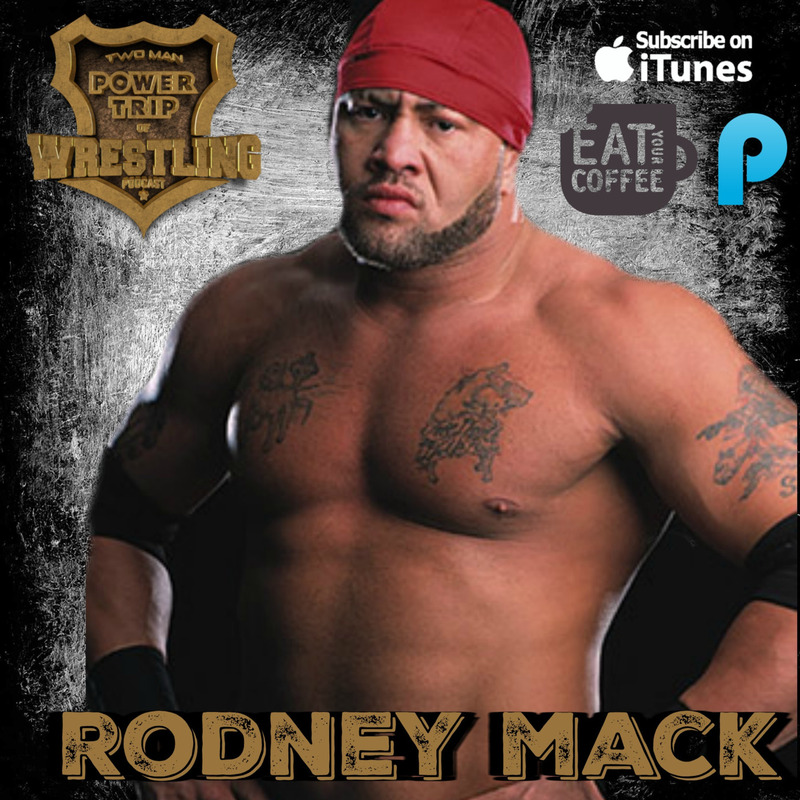 Start listening to Two Man Power Trip of Wrestling on your phone right now with Player FM's free mobile app, the best podcasting experience on both iPhone and Android. Your subcriptions will sync with your account on this website too. Podcast smart and easy with the app that refuses to compromise. The Kevin Gill Show is YOUR PMA Power Hour! Each episode contains interviews and insight from people who are POSITIVE, people who are MENTAL, and people who have ATTITUDE. Positive, interesting, and successful personalities from across the diverse music and pro wrestling industries. Hosted by “KG” Kevin Gill an improv comedian, television personality, voice actor, and music/wrestling/video game industry veteran!